Ahmedabad (Gujarat) [India], Apr 14 (ANI): Maharashtra Chief Minister Devendra Fadnavis on Sunday paid tribute to Dr BR Ambedkar here on his birth anniversary. 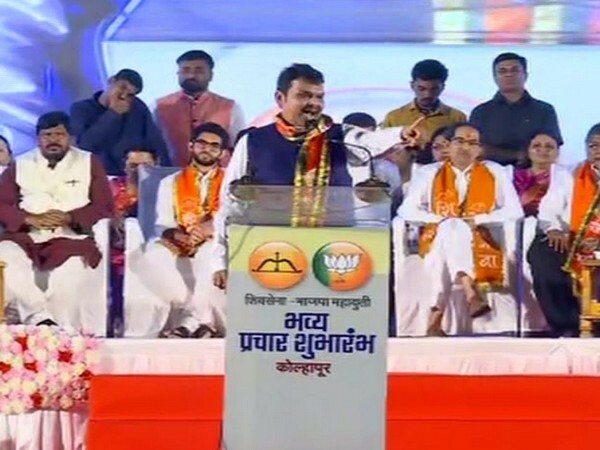 Nanded (Maharashtra) [India], Apr 13 (ANI): Former chief minister Ashok Chavan is bringing MNS leaders and people to Congress rallies on rent, said BJP leader and Maharashtra Chief Minister Devendra Fadnavis here on Saturday. 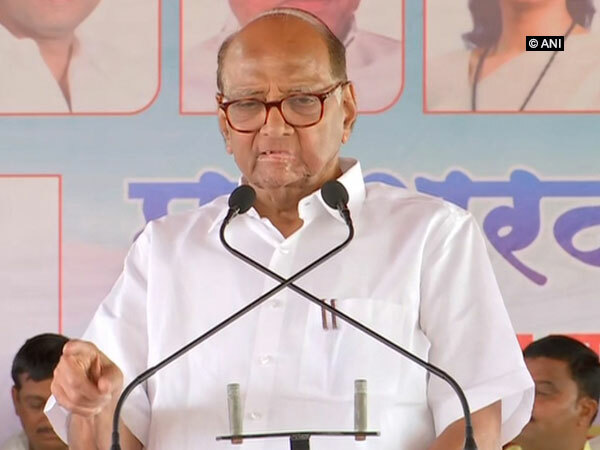 Mumbai (Maharashtra) [India], Mar 28 (ANI): The Bombay High Court on Thursday rapped Maharashtra Chief Minister Devendra Fadnavis for slow investigation in rationalist Govind Pansare's murder case. 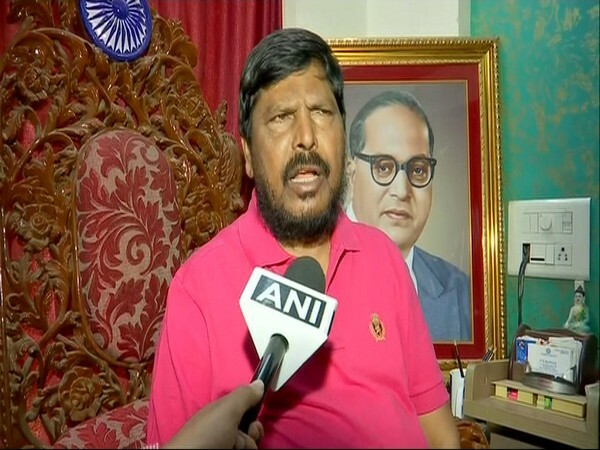 Mumbai (Maharashtra) [India], Mar 24 (ANI): Republican Party of India (RPI) leader Ramdas Athawale on Sunday claimed that Chief Minister Devendra Fadnavis has assured him that his Rajya Sabha term will be continued. 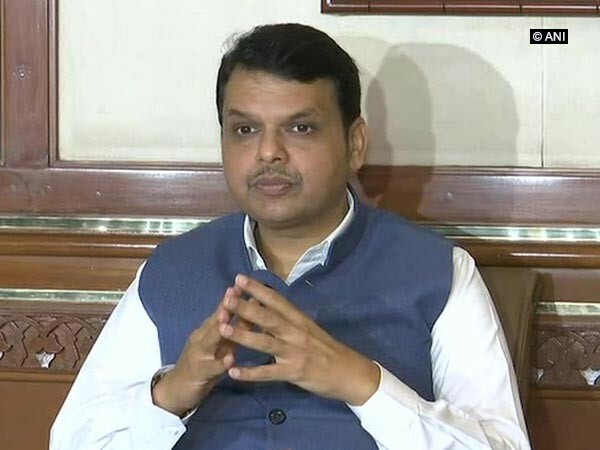 Kolhapur (Maharashtra) [India], Mar 24 (ANI): Maharashtra Chief Minister Devendra Fadnavis on Sunday said that the Congress and the NCP leaders should compare development works done during their tenure with development works done during his four years long regime. 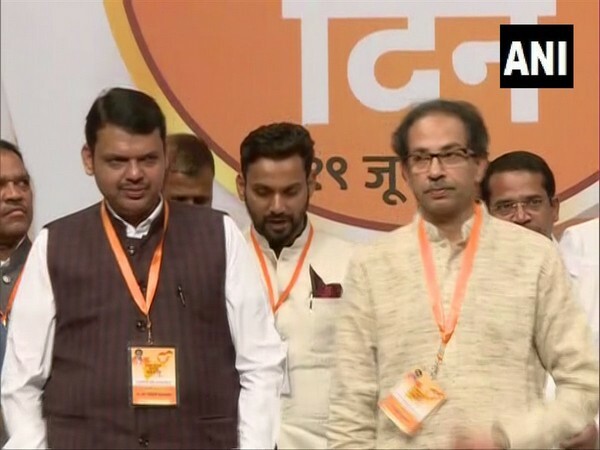 Mumbai (Maharashtra) [India], Mar 23 (ANI): A group of 'upset' leaders from different allies of BJP on Saturday met Chief Minister Devendra Fadnavis and decided to stay with the National Democratic Alliance (NDA). 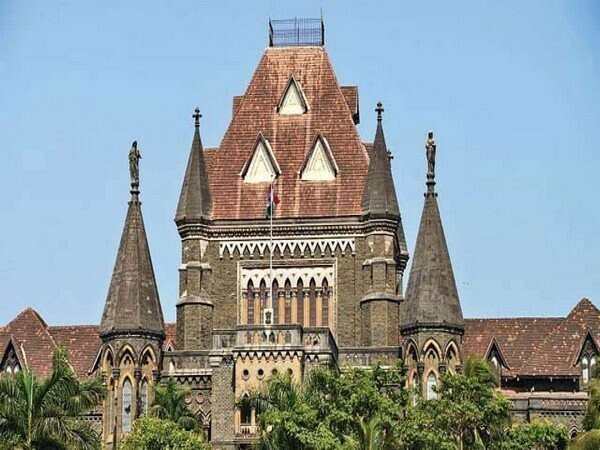 Mumbai (Maharashtra) [India], Mar 19 (ANI): Esplanade Court on Tuesday sent Neeraj Desai, the auditor of the CSMT Bridge which collapsed on March 14, to police custody till March 25. 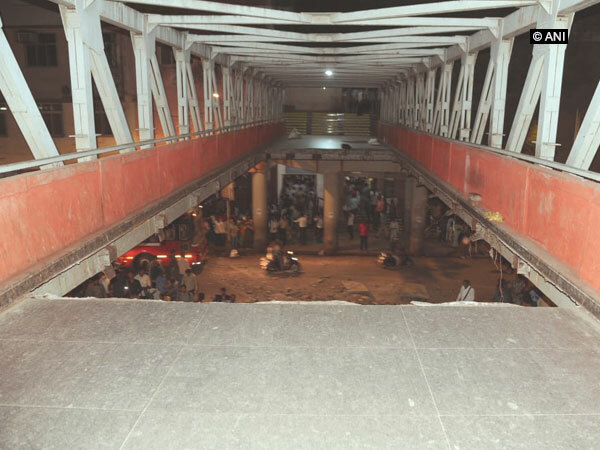 Mumbai (Maharashtra) [India], Mar 15 (ANI): Maharashtra Chief Minister Devendra Fadnavis on Friday said that a high-level inquiry will be conducted into Thursday's foot overbridge collapse in Mumbai which left six people dead and several injured.